I’m a huge fan of using spices in my food. Not only do they add amazing flavor, but those tiny specs of seasoning in our food are full of nutrients. Research is proving more and more the amazing health benefits of everyday spices. 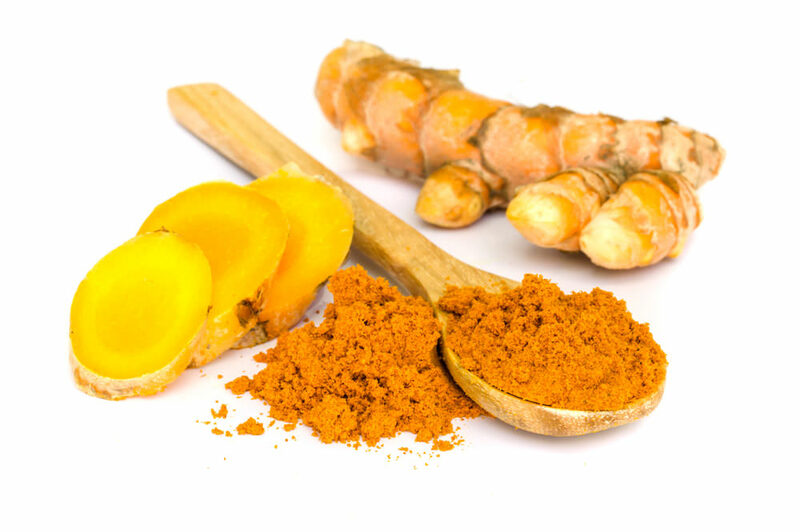 A recent study published in the Journal of Affective Disorders examined the role curcumin (a compound derived from the spice turmeric) can play in combating depression. Turmeric is well known for its distinctive flavor used in curry dishes. You may be thinking that it sounds odd that a spice could help with depression. What is the link there? Indeed, with the historical understanding that depression is related to dysregulation in neurotransmitter activity, adding a spice to the mix would seem a bit out of place. However, in recent years it has been proven that depression may be linked to a wider range of physiological pathways, including but not limited to inflammation, oxidative stress, and mitochondrial dysfunction. This is where food and spices come in. Instead of trying to regulate the brain with over the counter medications, we can use foods and herbs that we eat everyday in an intentional way to regulate our bodies systems for optimal health. In the case of curcumin and depression, curcumin is a powerful anti-inflammatory agent as well as anti-oxidant. These are just two of the roles that curcumin can play in combating depression. So when you find yourself feeling down, it may be time to spice it up! Here are some tips to adding turmeric to your diet. Sprinkle turmeric in your morning eggs with some sea salt, the bright yellow color will make your eggs all the more appetizing . Add turmeric to rice or quinoa with some white raisins for a delicious side dish. Toss some root veggies in olive oil, sea salt, and turmeric and bake to add a little kick to your roasted vegetable dish. Add turmeric to your soups or stews to taste. Make a turmeric tea with ¼ teaspoon turmeric in 1 cup hot water. Add some honey and lemon and enjoy.